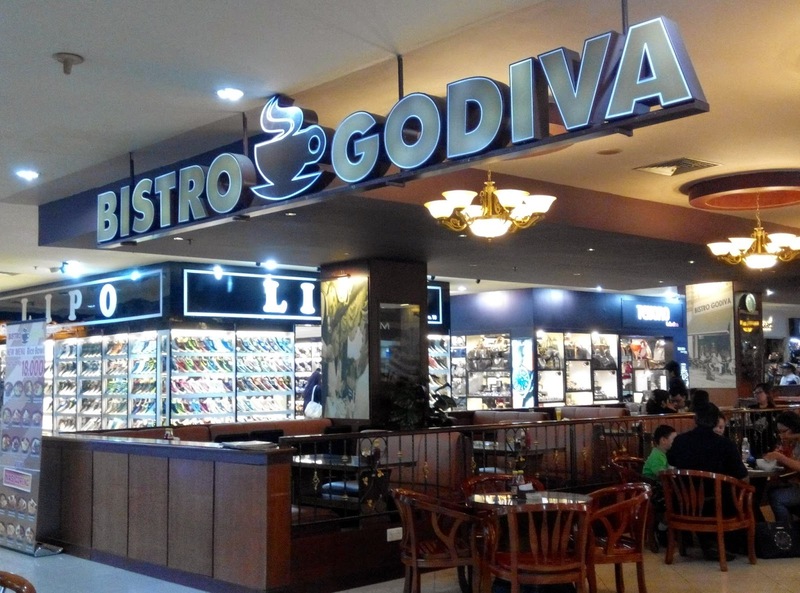 Bistro GodIva can be found in both BCS Mall and Nagoya Hills shopping centre. 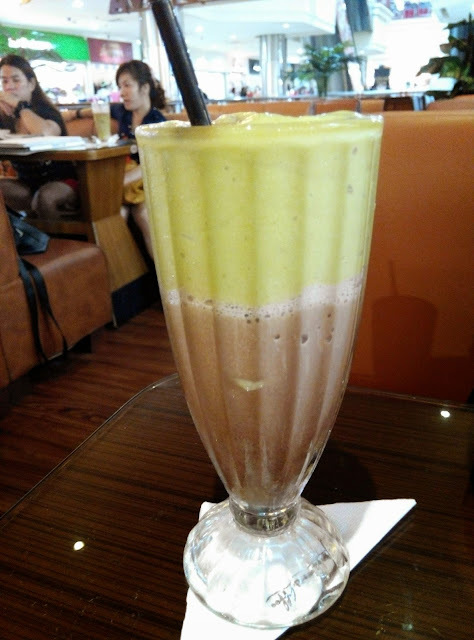 The cafe is clean and cosy and the prices are very reasonable. 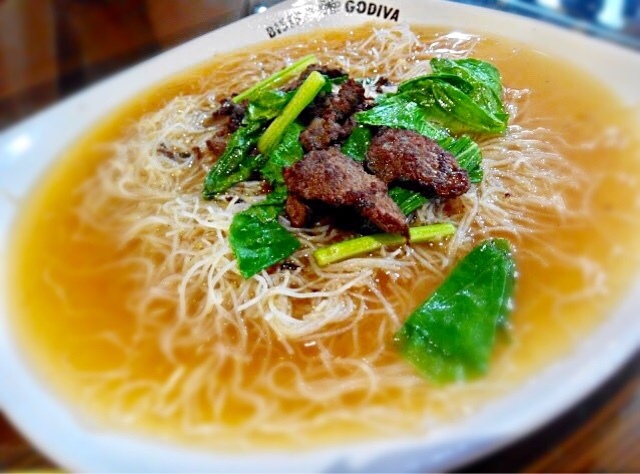 A plate of local delights such as the beef bee hoon is around S$2. 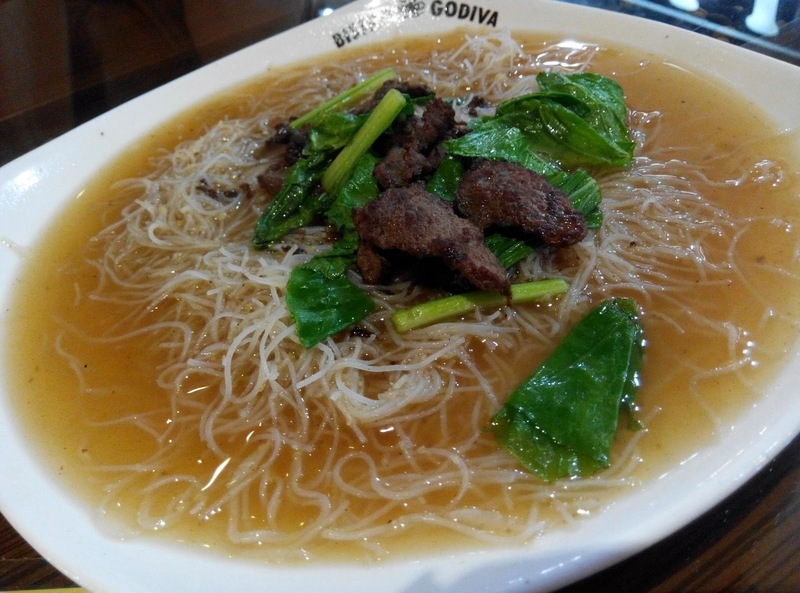 I like Indonesia delights because they are very tasty even though the servings look small. 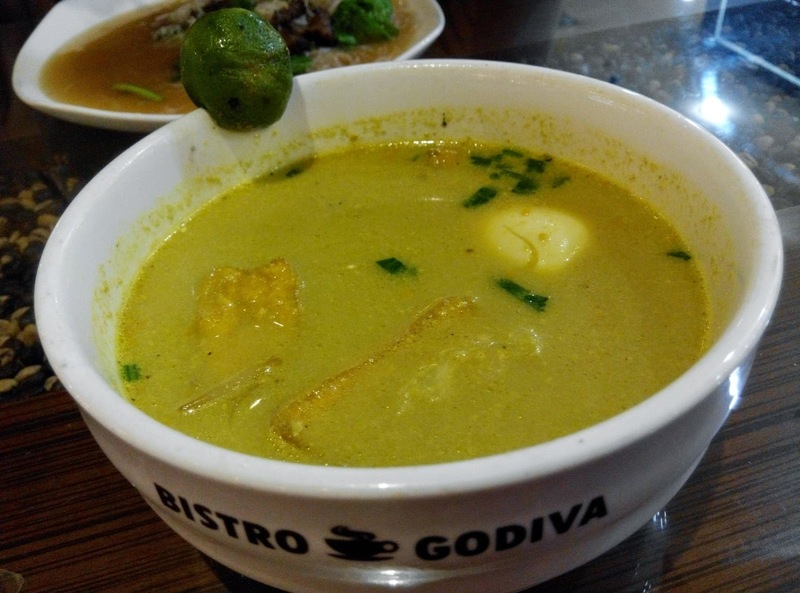 The soto ayam soup is too thick. Fried salmon and squid. 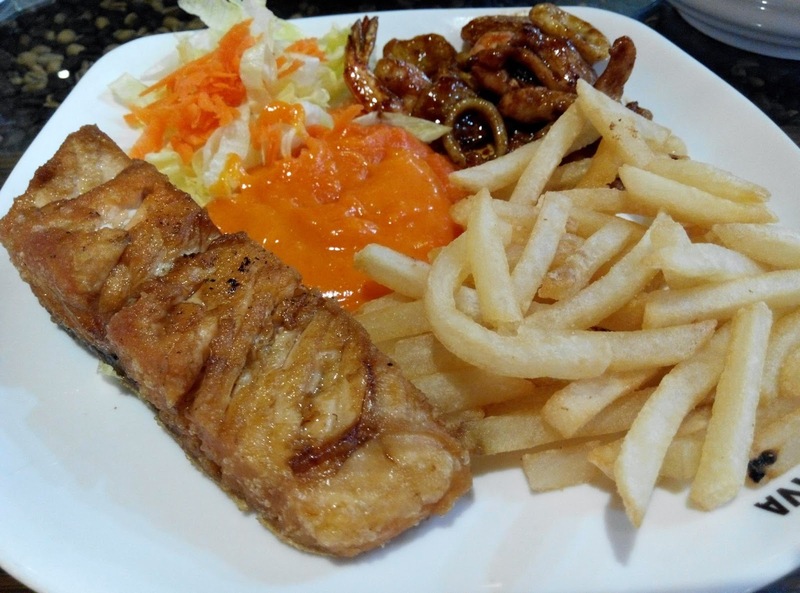 The salmon is perfectly cooked although it has a strong asian soya sauce taste. Batam fries are nice everywhere! This plate costs around S$8. 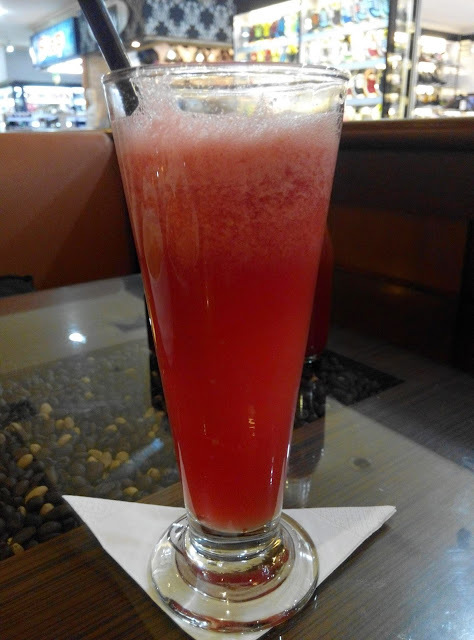 The water melon juice is yucky because it is too artificially sweet. Would I be back? Yes. Somehow I always end up visiting because it is quite nice to chill. Just like to add on to your article that travelling to Batam from Singapore is by way of HarbourFront Ferry Terminal. There are 6 ferry companies but there are 5 different ferry terminals in Batam. So, if planning for a visit to Nagoya Hills vicinity, the closest ferry terminals is at Harbour Bay or Batam Centre in Batam. Do check out our site for special hotels/ resorts offers and to book ferry tickets.